Dr. Johnson received her Doctorate in Educational Leadership from Wichita State University. Her dissertation research focused on the lived school experiences of academically high achieving Black males in an urban high school setting. 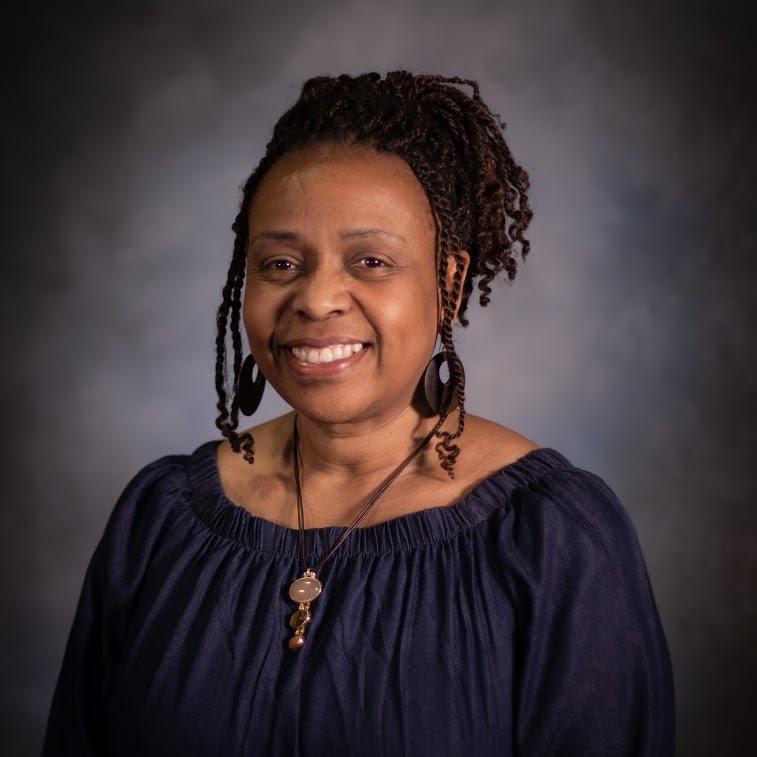 Her current research interest also includes diversity and equity in higher education– preparing instructors for multicultural education, social justice, spirituality and social work practice, and healthcare disparities in low socio economic communities. Dr. Johnson received her MSW and MBA from Newman University. She has over 10 years of experience teaching in higher education, both on ground and online courses. Some of the courses she has taught include, Intro to Social Work, Human Behavior in the Social Work Environment, Generalist Practice, Family Practice, Social Justice and Advocacy, and Cultural Competency. She is interested in utilizing simulation activities in practice courses and incorporating service-learning activities. Dr. Johnson has over 25 years of clinical experience as a licensed master’s social worker in the health care field, aging population, behavioral and mental health, and family and children services. She is a Contributing Part Time Faculty member for the Masters of Social Work Program at Walden. Johnson, Y. (2013). “Qualitative Study Examining the Growth and Sustainability of a Rural Kansas Town”. Wichita State University. Johnson, Y. (2012). African American Males in Crisis. Johnson, Y. (2018). Simple strategies for caregivers of Alzheimer patients . Lutheran Social Services.